For any food manufacturer, finding the right packaging is equally as important as finding the tastiest recipe. 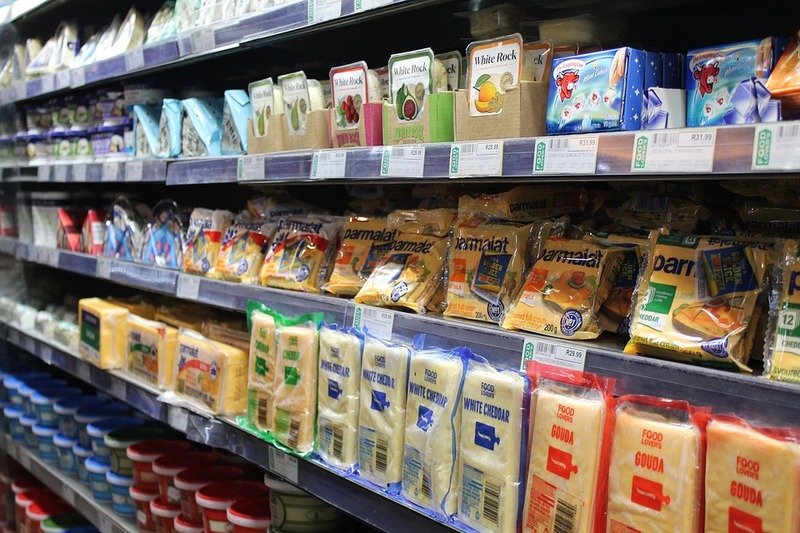 Consumer surveys show that between 60-70% of purchase decisions are made in shops, this highlights the importance of food packaging to stand out from the competition on supermarket shelves. As metrology technology develops, numerous industries are incorporating 3D scanning equipment into their production processes. The food manufacturing sector utilises 3D scanners such as the Faro Arm to produce accurate and precise packaging. Packaging Digest conducted a recent survey that found that one-third of survey respondents had already incorporated metrology techniques into their package design processes and two-thirds of those who hadn’t plan to do so in the next few years. This article will highlight the benefits of using 3D scanners in food packaging production and give a successful example of its incorporation. 3D scanners can support a number of packaging trends; one example includes personalised packaging which is readily being adopted by food industry juggernauts like Coca-Cola and Nutella. Consumers favour personalised packaging, especially with food and drink items often being sent as gifts to family and friends. 3D laser probes are being used to create “3D selfies” by scanning a person’s face, these facial scans can then be incorporated into product packaging, supported by 3D printers. Metrology equipment allows customisable packaging options, with consumers happy to pay premium prices for this service. 3D scanners such as Faro Arms can also have environmental benefits by helping to reduce the amount of plastic waste; this process is especially important as consumers call for improvements in the amount of plastic packaging used with products. Recycled plastic and sustainable bioplastic filaments are also being developed to be used in 3D printing. A busy period for chocolatiers is the Easter season, with the UK buying an estimated 80 million chocolate eggs and gifts. In an effort to stand out from competition, a chocolate confectionery company enlisted the help of metrology equipment such as EinScan and Faro scanners to produce form-fitting plastic casing for their chocolate bunnies. With an intricately designed body and large rabbit ears to enclose, the packaging relied on the spatial analyzer to create detailed CAD models of the bunny design. Previously, the packaging would have been created by hand using epoxy resin or through being milled from wood, a process that could take up to 20 hours. The use of Faro technology not only creates detailed models but speeds up the process with computer visualisations being created within minutes, reducing the risk of the chocolate melting. The scanning process also doesn’t require anything to be placed on the surface of the product; this was especially beneficial when working with fragile materials such as chocolate. 3D scanning allowed the perfect packaging to be quickly developed for the chocolate bunnies in order to be on the shelves in time for Easter. Accuracy – with equipment like the Faro Arm reaching accuracies of 0.001mm, product CAD models offer a true reflection of shape and size. Speed – as previously mentioned, metrology equipment works incredibly fast, capturing 976,000 data points a second. Reliability – this digital process ensures a reliable representation of a product is created, replicating the shape as soon as food items leave the production line. Manchester Metrology is an industry-leading metrology company offering sub-contract engineering work and metrology equipment for hire or purchase. Through continuous investment into the latest metrology equipment, Manchester Metrology now offers the Einscan Pro, Cybergage 360 and Faro UK scanners such as the Faro Arm, Faro Gage and Faro Focus through specialist contract measurement services. 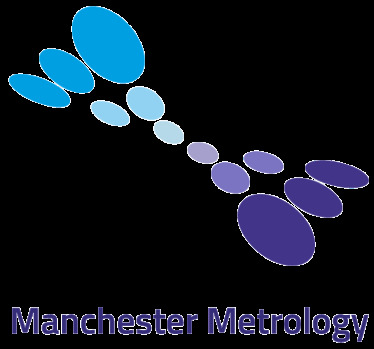 In addition to Manchester Metrology’s wide range of metrology equipment, it also offers metrology software packages and runs training courses for a range of metrology software programmes. Examples of metrology software covered by the team at Manchester Metrology include; Polyworks, Delcam Powerinspect, Geomagic and Spatial Analyzer. Manchester Metrology also offers a range of metrology equipment accessories including products for Faro UK technology; all products can be viewed on our online store here. If you would like more information about any of Manchester Metrology’s services, call on 0161 637 8744 or contact us here.